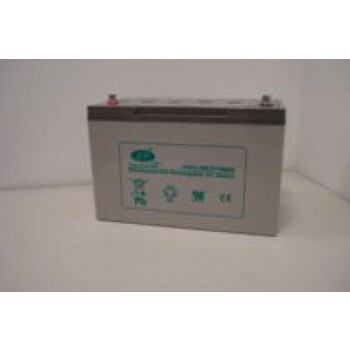 Dynac Gel accu 12V 110Ah (20h) https://www.rebatt.nl/accu-s/boot-accu/gel-accu/dynac-gel-accu-12v-85ah-20h-918 ; 375.0000 In stock! 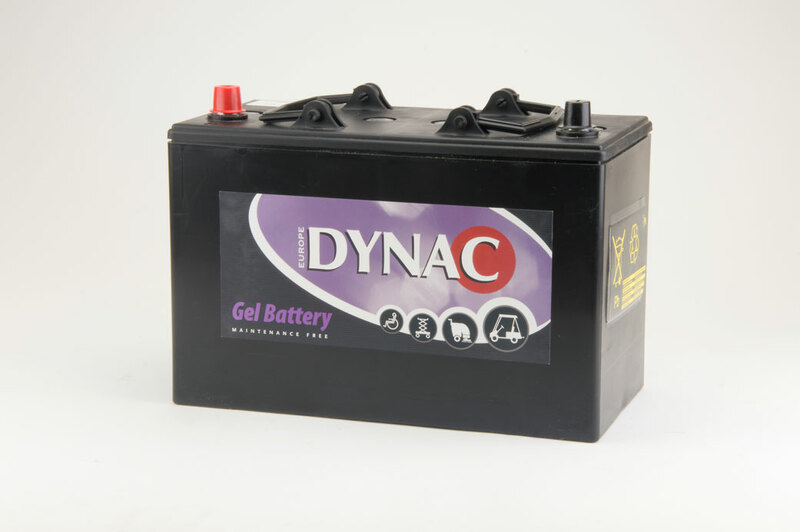 Dynac Gel accu 12V 16Ah (20h) https://www.rebatt.nl/accu-s/boot-accu/gel-accu/dynac-gel-accu-12v-16ah-20h ; 133.0000 In stock! 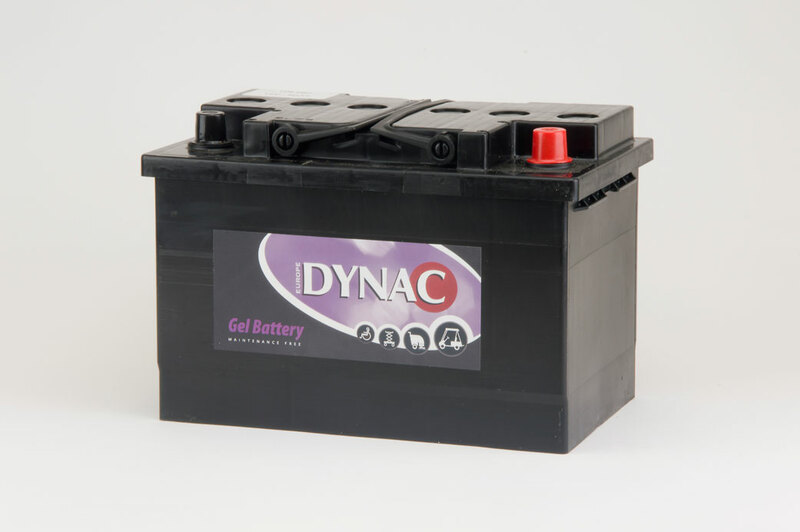 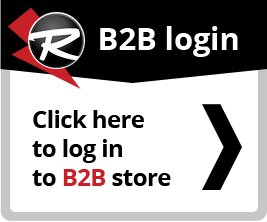 Dynac Gel accu 12V 19Ah (20h) https://www.rebatt.nl/accu-s/boot-accu/gel-accu/dynac-gel-accu-12v-19ah-20h ; 140.0000 In stock! 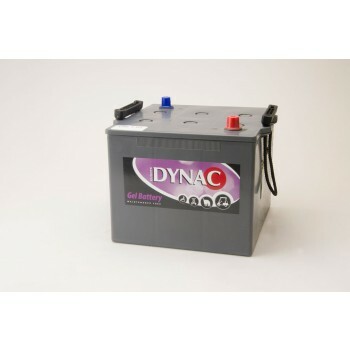 Dynac Gel accu 12V 24Ah (20h) https://www.rebatt.nl/accu-s/boot-accu/gel-accu/dynac-gel-accu-12v-24ah-20h ; 105.0000 In stock! 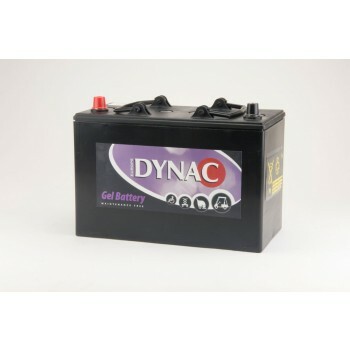 Dynac Gel accu 12V 30Ah (20h) https://www.rebatt.nl/accu-s/boot-accu/gel-accu/dynac-gel-accu-12v-30ah-20h ; 119.0000 In stock! 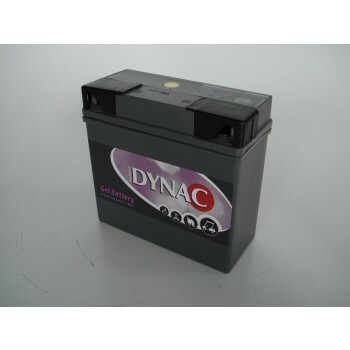 Dynac Gel accu 12V 36Ah (20h) https://www.rebatt.nl/accu-s/boot-accu/gel-accu/dynac-gel-accu-12v-36ah-20h ; 159.0000 In stock! 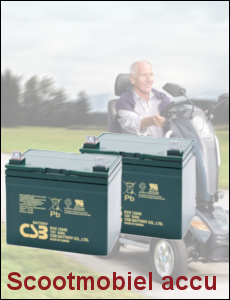 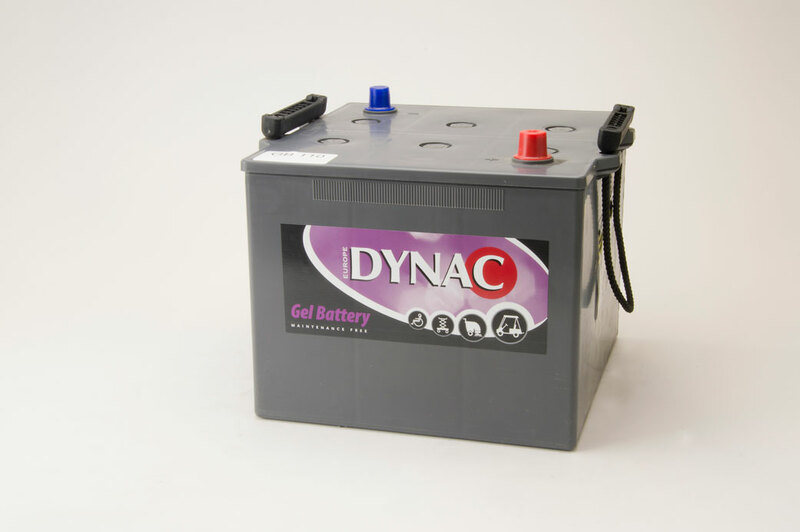 Dynac Gel accu 12V 60Ah (20h) https://www.rebatt.nl/accu-s/boot-accu/gel-accu/dynac-gel-accu-12v-60ah-20h ; 205.0000 In stock! 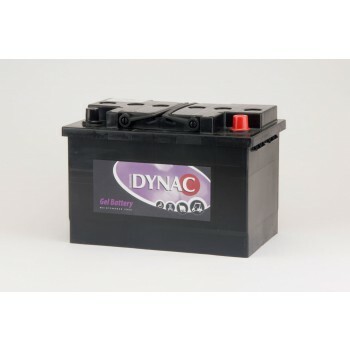 Dynac Gel accu 12V 80Ah (20h) https://www.rebatt.nl/accu-s/boot-accu/gel-accu/dynac-gel-accu-12v-80ah-20h ; 244.9500 In stock! 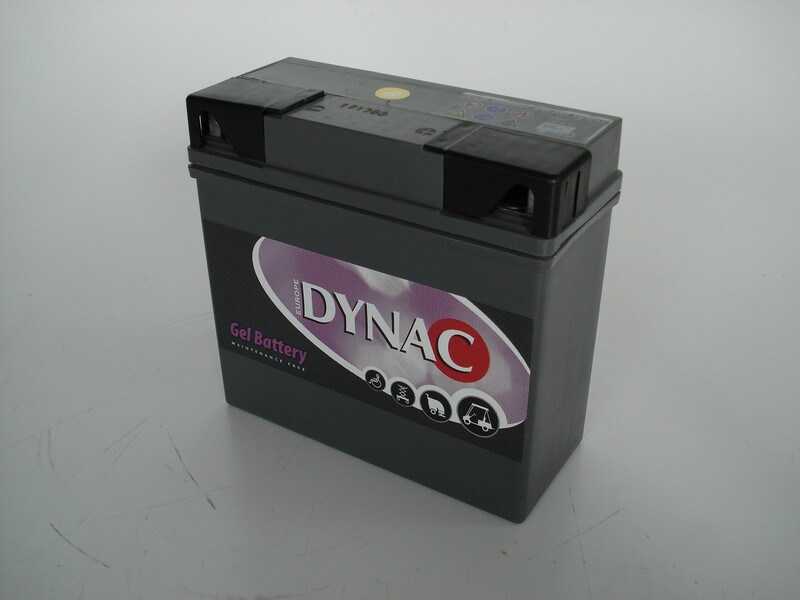 Dynac Gel accu 12V 85Ah (20h) https://www.rebatt.nl/accu-s/boot-accu/gel-accu/dynac-gel-accu-12v-85ah-20h ; 269.0000 In stock! 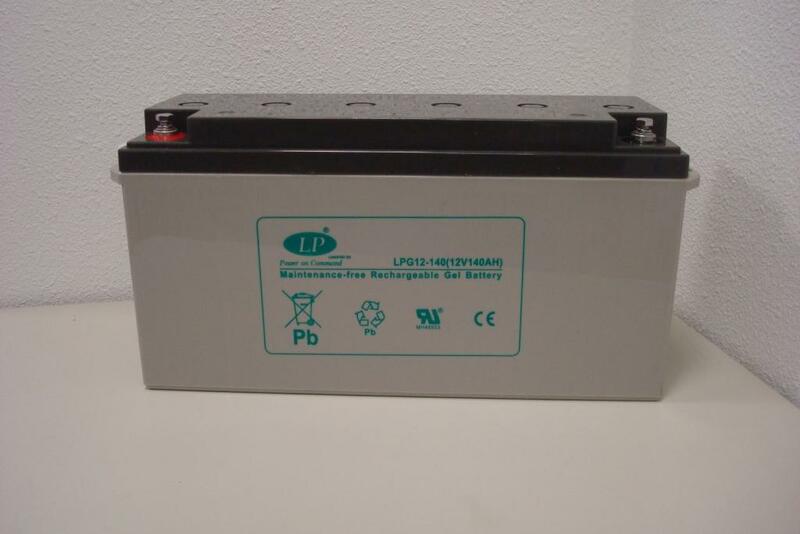 VRLA Gel, LPG 12-100 (12V 100Ah) https://www.rebatt.nl/accu-s/boot-accu/gel-accu/vrla-gel-lpg-12-100-12v-100ah ; 242.0000 In stock! 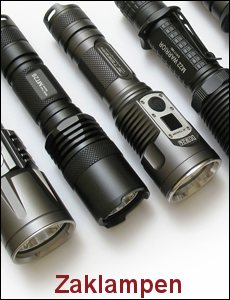 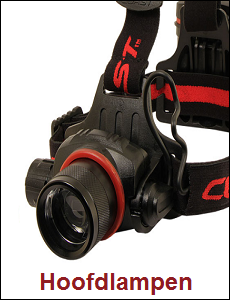 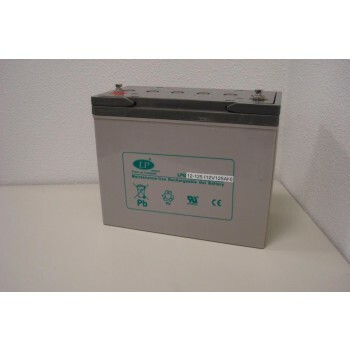 VRLA Gel, LPG 12-125 (12V 130Ah) https://www.rebatt.nl/accu-s/boot-accu/gel-accu/vrla-gel-lpg-12-125-12v-130ah ; 375.0000 In stock! 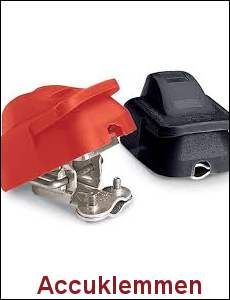 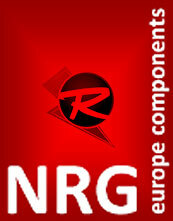 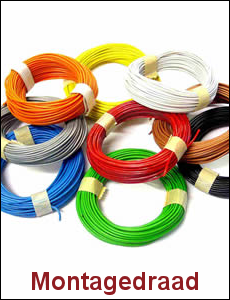 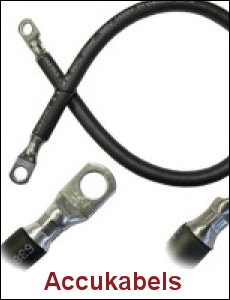 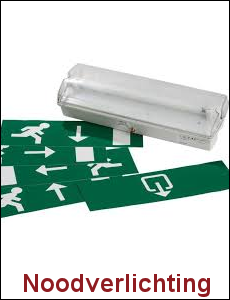 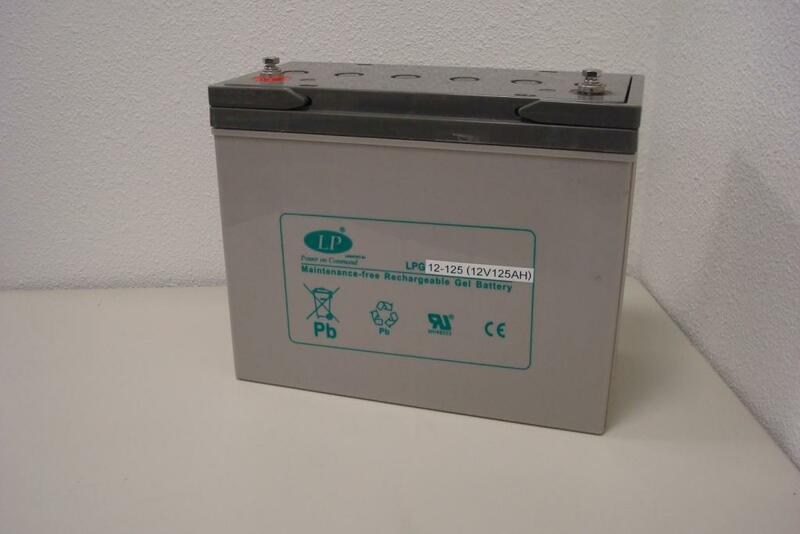 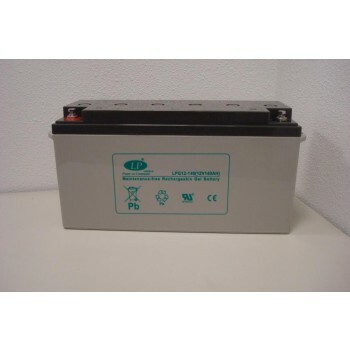 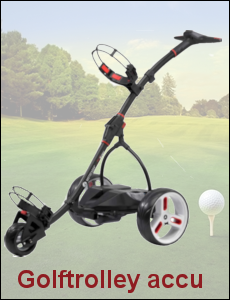 VRLA Gel, LPG 12-140 (12V 135Ah) https://www.rebatt.nl/accu-s/boot-accu/gel-accu/vrla-gel-lpg-12-140-12v-135ah ; 387.0000 In stock!